Login for vinyl lettering service. Cut vinyl lettering |scroll right for all vinyl cutting options..
Print vinyl our application guide. A list of standard vinyl colours. Standard fonts we cut your lettering in. For private meeting room windows. For glass decoration and lightboxes. 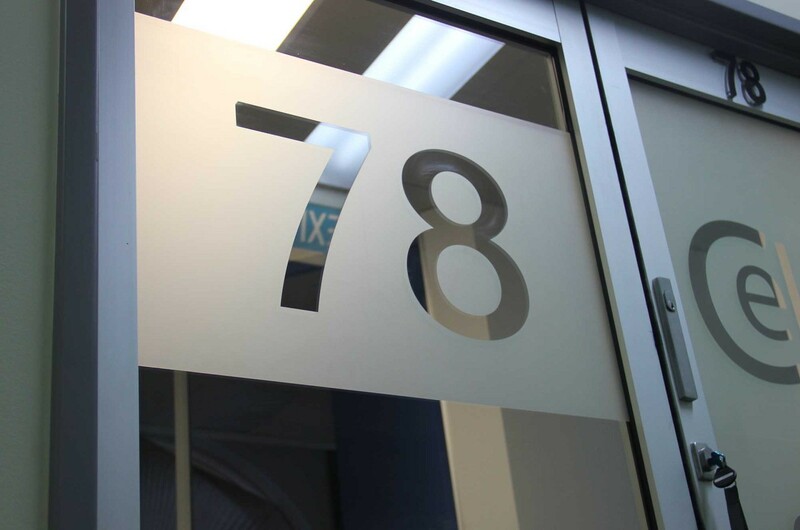 To order a few lines of self-adhesive cut vinyl lettering or numbers use the form below. Calculate vinyl letter printing and create your order. To get an instant vinyl lettering prices just select the type of lettering you require then select how you want the letters finished, select a size and quantity, tell us what you have and where it is going add a deadline and press obtain your price. Since 1984 we have achieved high customer satisfaction having provided high-quality self-adhesive pre spaced vinyl letters and numbers that are ready to apply for individuals, as well as large and small companies up and down the United Kingdom and Europe. To become a client - Register Now. Instructions on how to apply the vinyl print. A list of some of the vinyl colours. 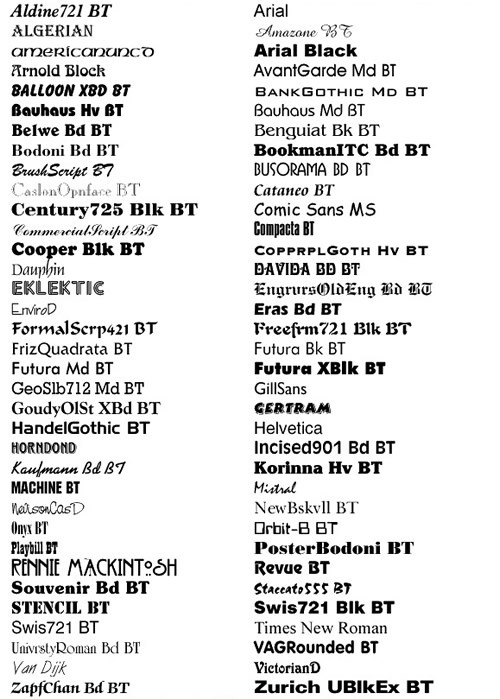 A graphic of some different fonts we can produce your lettering in. Ideal for interior uses such as meeting rooms and private office windows. Ideal for blocking out shop windows. Coloured transparent vinyl for glass decoration and light boxes. 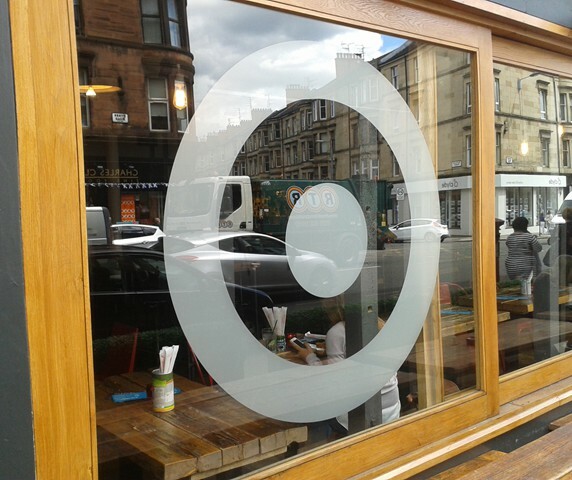 Within days I had the vinyl letters and it was easy to apply them to the sign boards I had made. On extremely short notice, the vinyl numbers we requried were sent out. Thank you 1 stop Graphics. The vinyl came with baselines drawn on them and the application kit was ideal for application. 10 out of 10 for supplying everything I needed. Since 1984, Double Image Designs Ltd founded by identical twin brothers have been supplying both individuals, small and large companies a custom cut vinyl lettering service for self-application to sign boards, windows and personal belongings. Although we display standard typefaces and a range of vinyl colours we can cut any vinyl lettering or graphics from vector artworks and have other specialised vinyl available at an extra cost. By offering loyalty discounts our regular clients have saved money on self-adhesive vinyl lettering ad numerals by using a 1 stop graphics service.